India is among the top 3 countries with diabetic population. But when your kid is diagnosed with the condition, it can come as a shock for you, especially, when there is no history of diabetes in your family. As you may have heard that there are two types of diabetes, type I and type II, let’s take a brief look at what they mean. 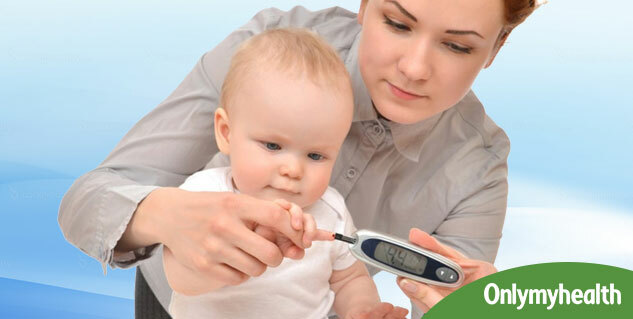 Type 1 diabetes in children is a condition where your child’s pancreas no longer produces the insulin that your child needs to effectively utilise sugar. 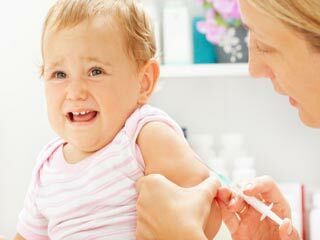 Whereas, in type II diabetes, which was earlier considered as an adults-only condition, is becoming more common in children, the body produces insulin but it doesn’t utilise insulin to metabolize sugar. 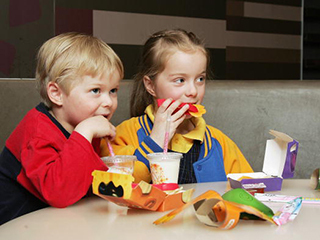 So, how to tell if your kid has diabetes? So, how to tell if your kid has diabetes? If you notice that your child has several of the symptoms listed below, you should take him/her to a doctor. If your child has diabetes, he/she may experience constant thirst. This happens because the fluid is pulled from the body tissues due to rise in blood glucose level. 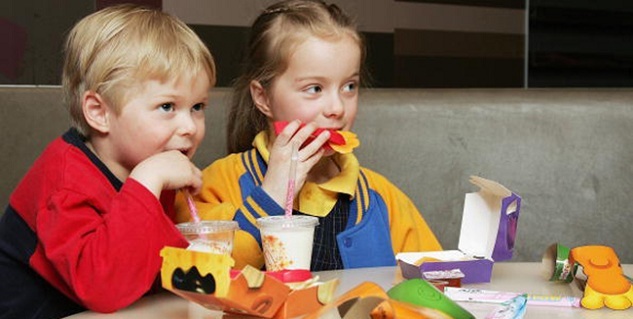 Your kid may also crave for sweet orcold drinks more than usual. As a result ofdrinking fluids frequently due to excessive thirst, your child will make frequent visits to the washroom, after all, what goes in must also come out. So, if you notice that your child is taking an unusual number of bathroom breaks, don’t ignore it, as it could bea sign of high sugar levels. In type 1 diabetes, the body stops producing insulin and thebody can’t breakdown sugar to generate energy, thus, it may result in loss of muscle mass and fat. If you notice your child is experiencing sudden and rapid weight loss, it may be yet another sign that he/she has diabetes. Does your child feel constantly tired or sluggish? Well, it could be because his/her body is not able to convert sugar form the bloodstream into energy that his/her muscles and organs can use. It is obvious to feel hungry when you are deprived of energy due to low insulin levels. 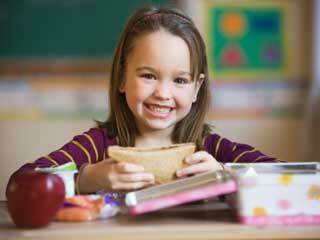 Your child may experience feeling of intense hunger and it is one of the common signs of diabetic ketoacidosis (DKA). DKA can happen to any child with undiagnosed diabetes and is a medical emergency. As the body stops producing insulin for breaking down glucose, it starts to burn fat for energy instead resulting in build-up of acidic by-products called ketones. Girls with type 1 diabetes are at risk of developing yeast infections frequently. A yeast infection in a baby or toddler may show up as abad diaper rash. Look out for these signs to identify if your child has diabetes. Afterall, nothing matters to parents then the health of their children. 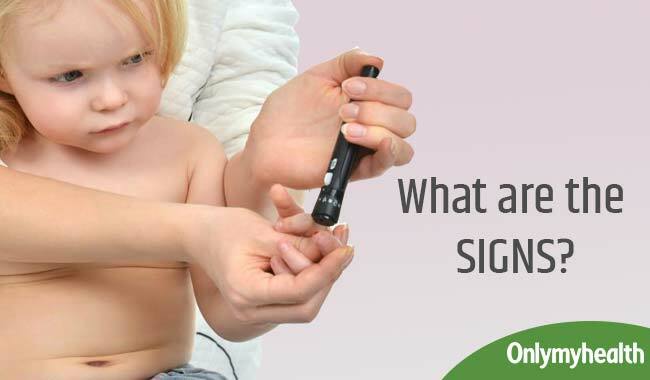 Being watchful of even the simplest signs and symptoms can help you save your kid from a bunch of health problems including complications caused by diabetes.